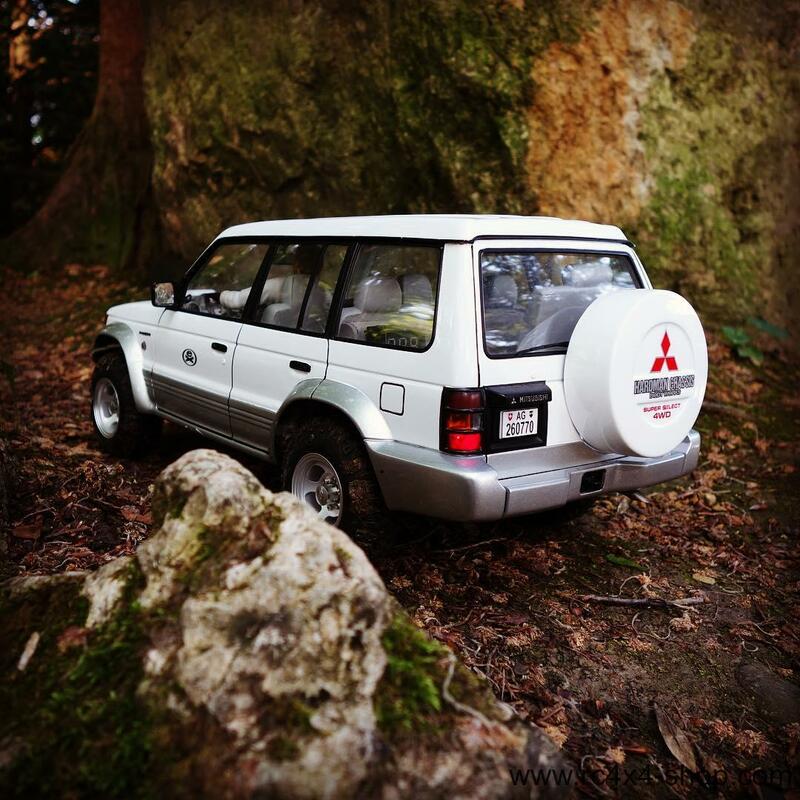 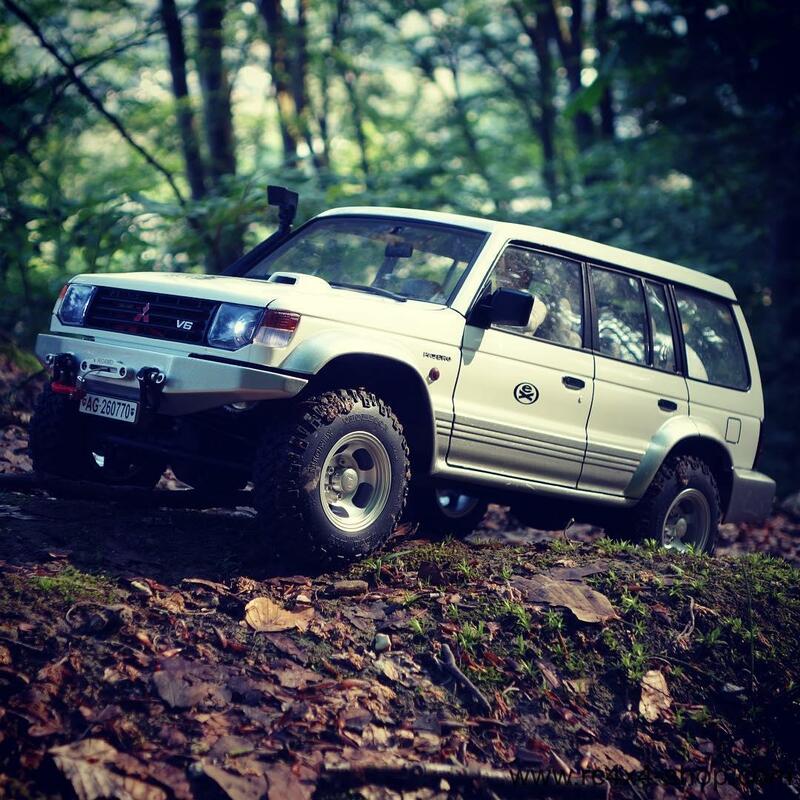 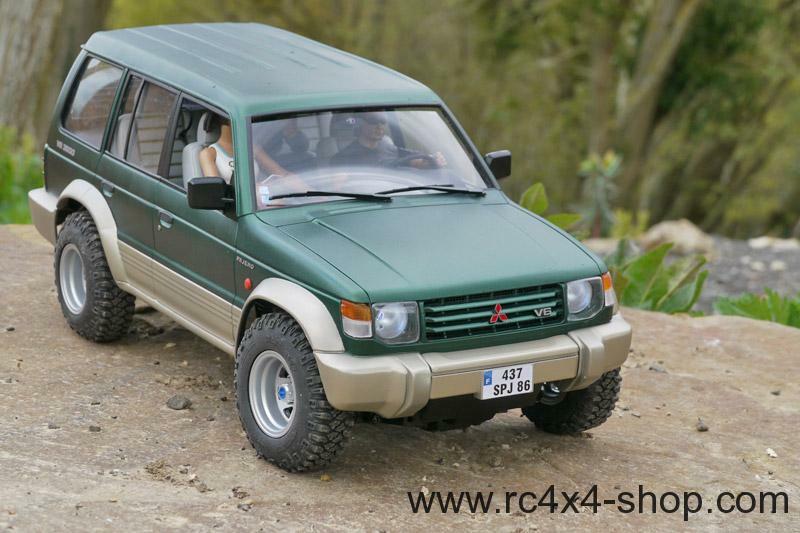 Complete body of Mitsubushi Pajero Wagon. 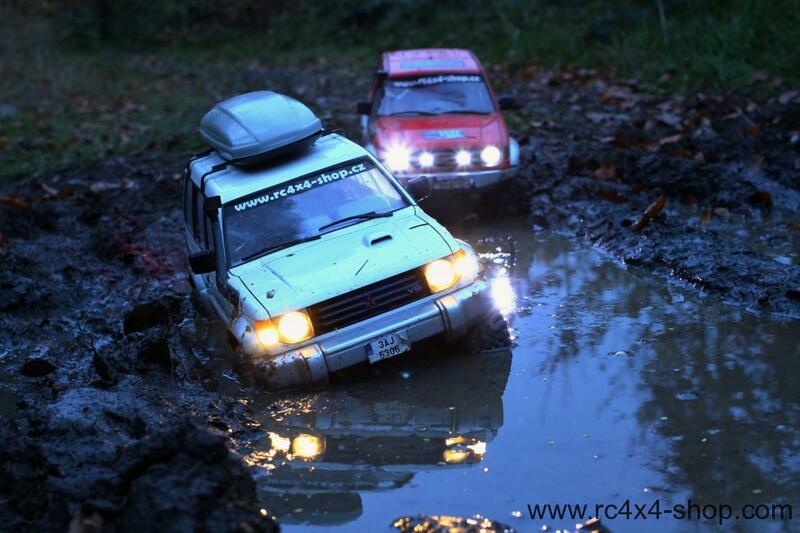 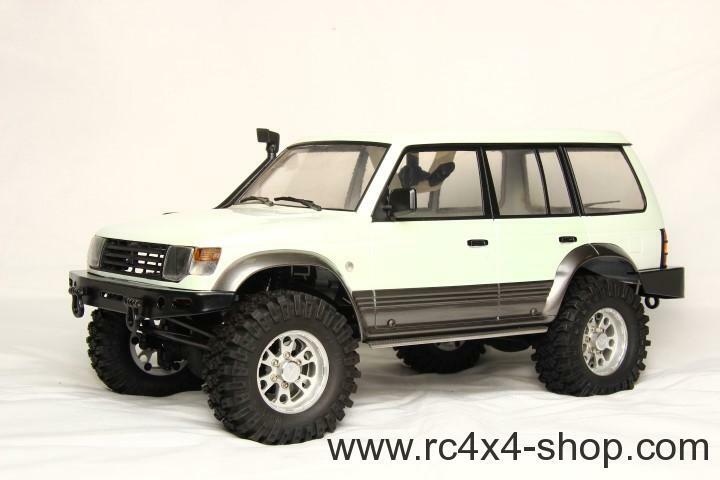 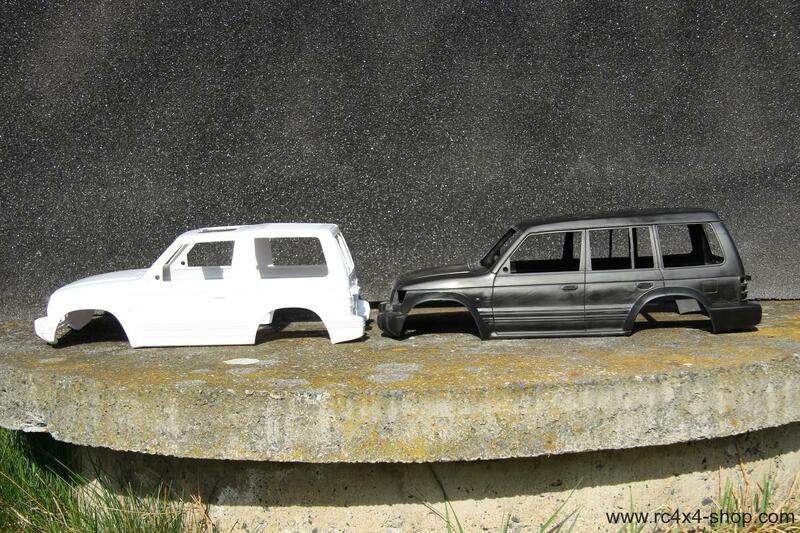 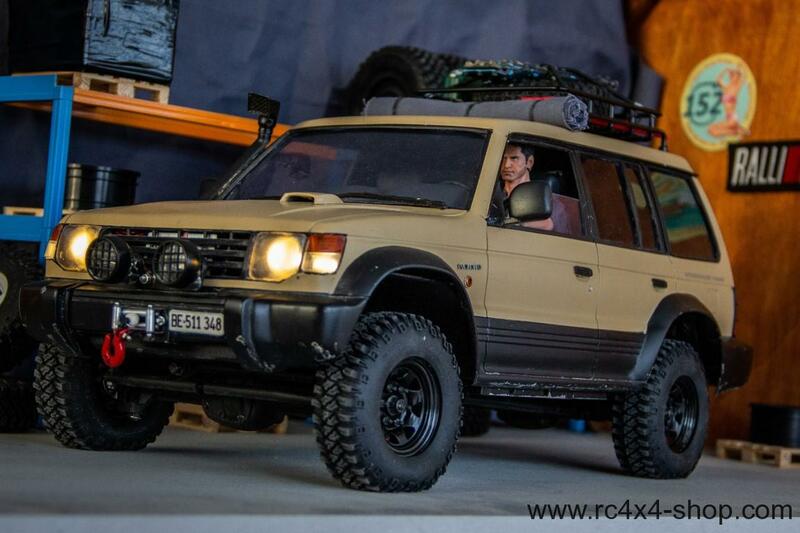 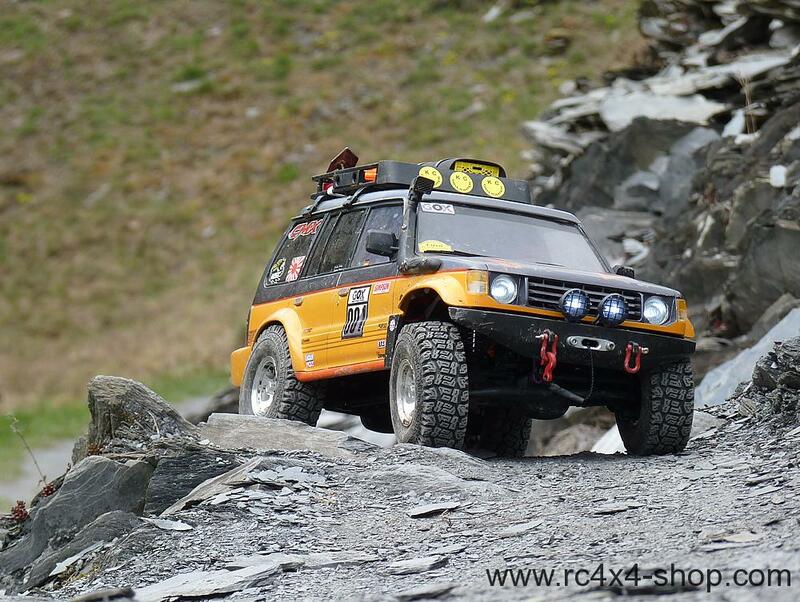 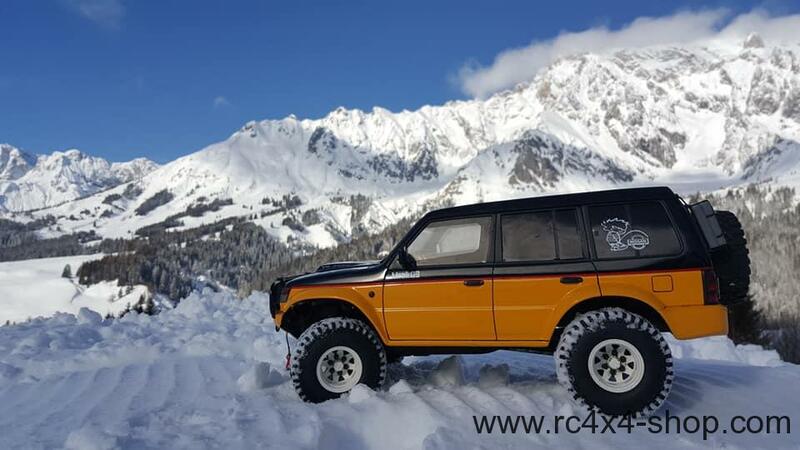 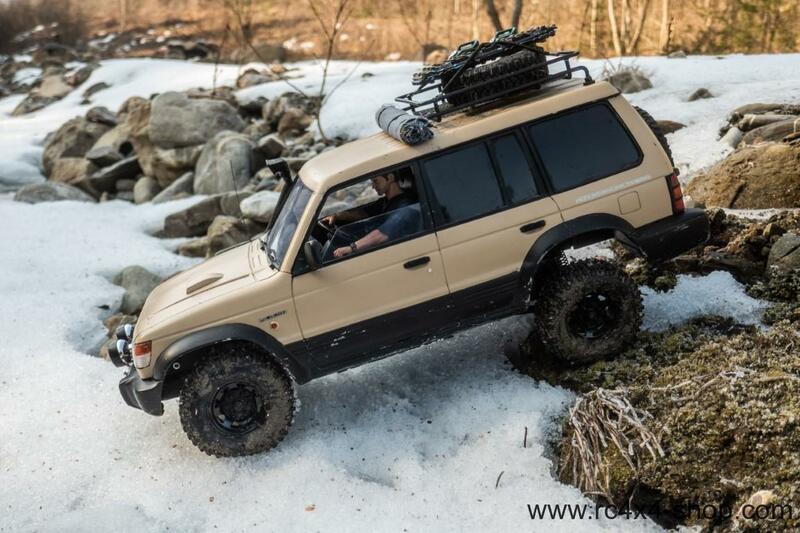 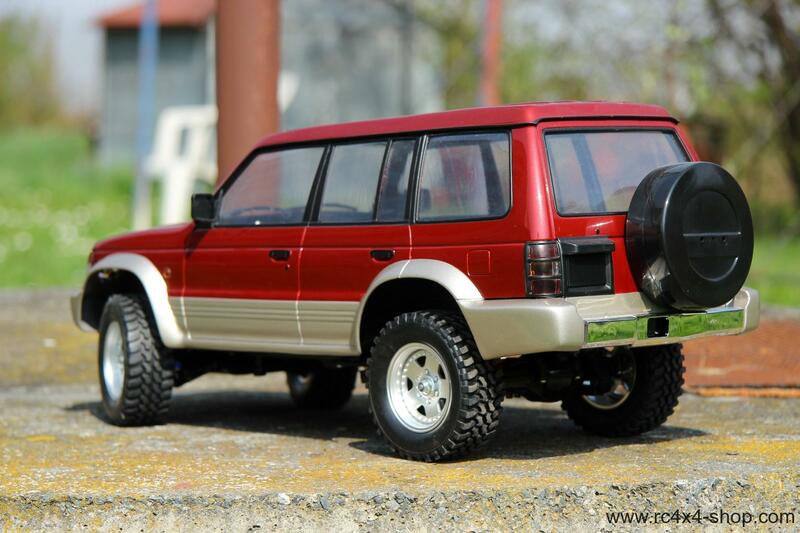 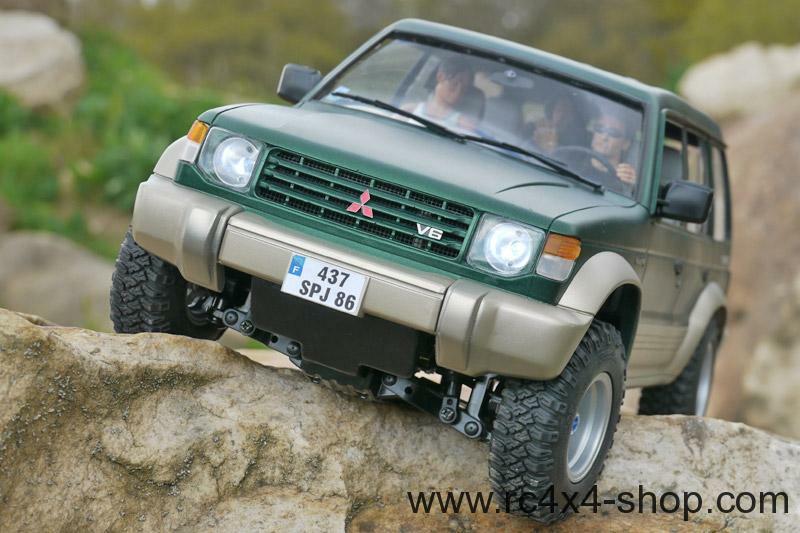 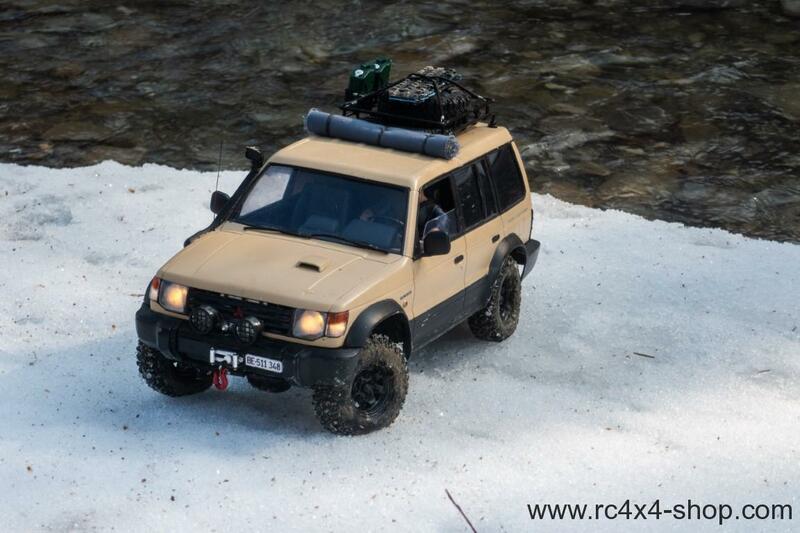 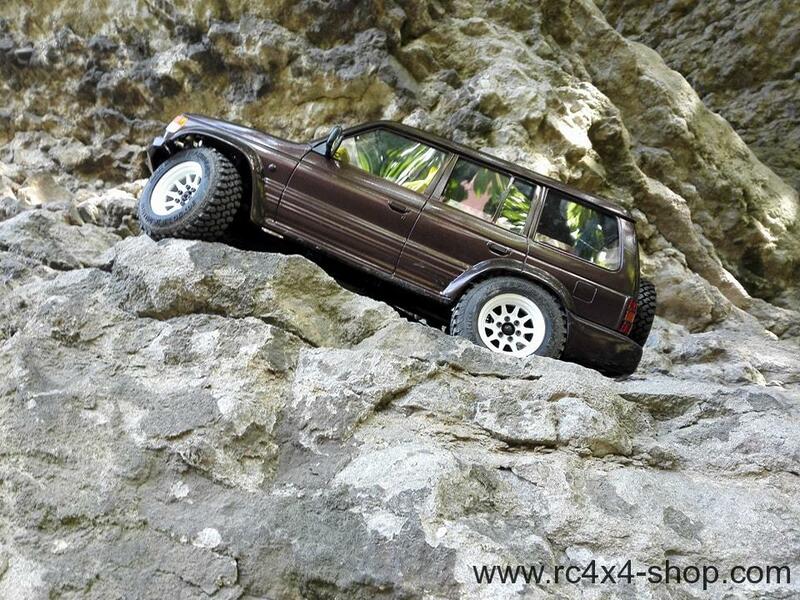 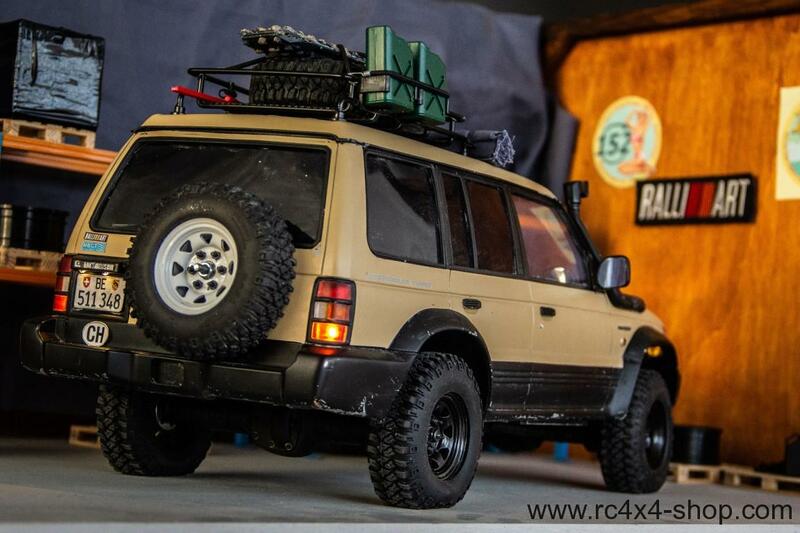 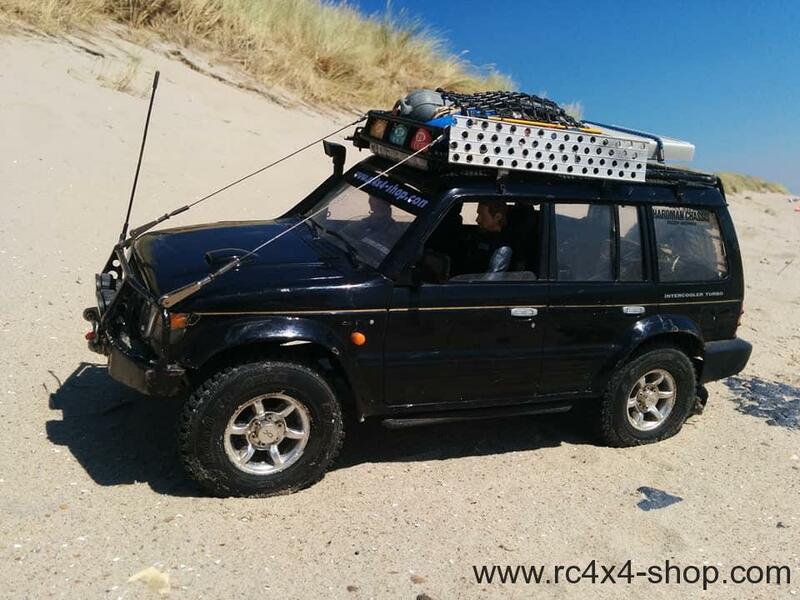 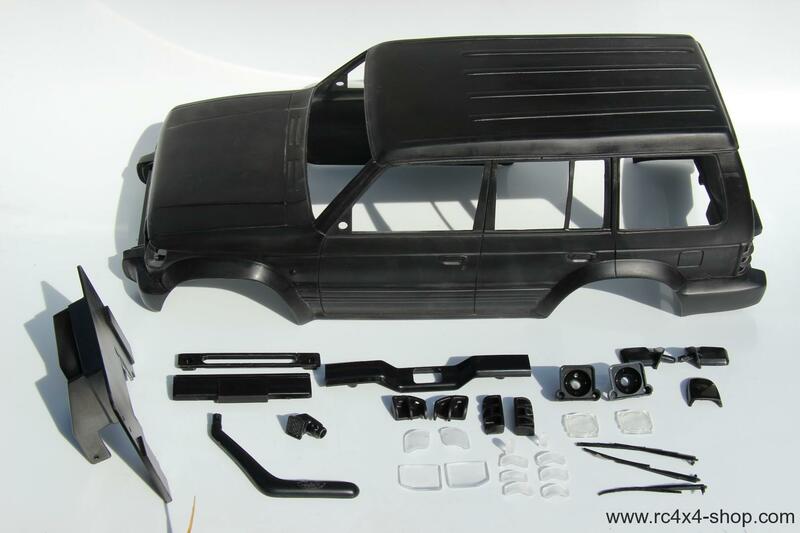 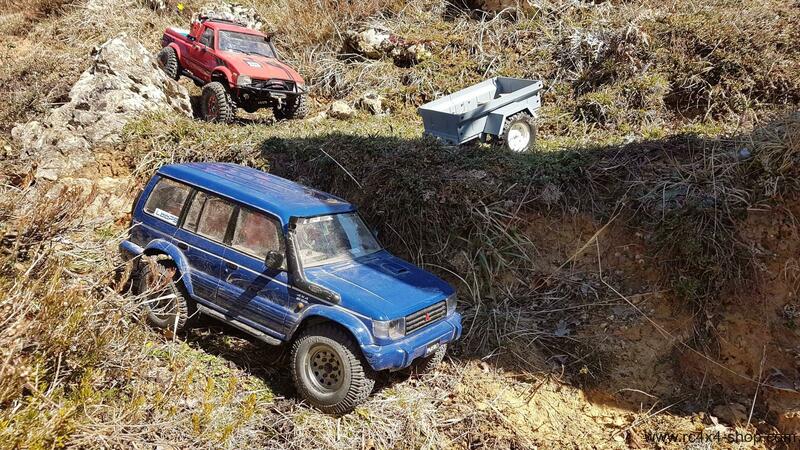 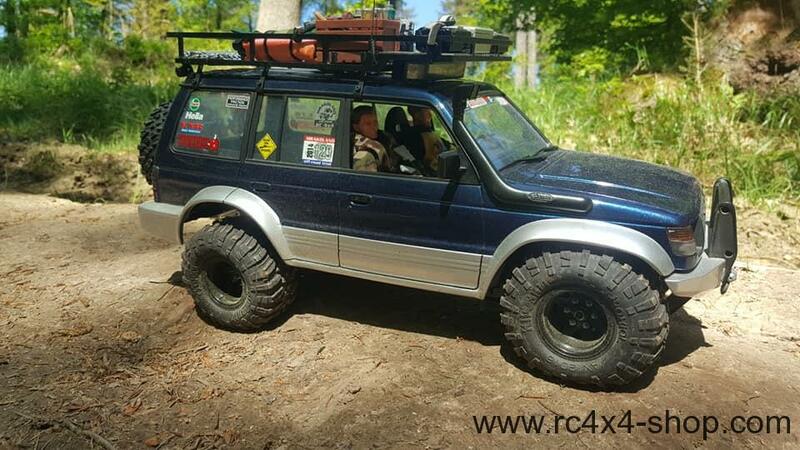 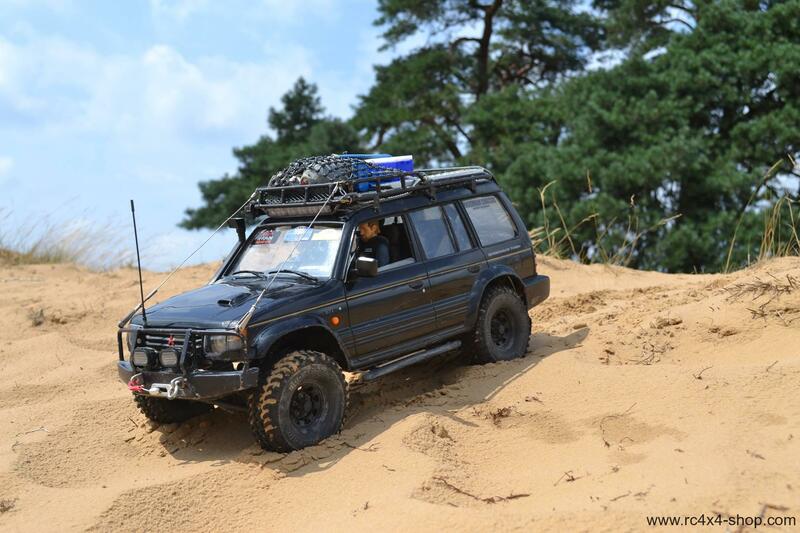 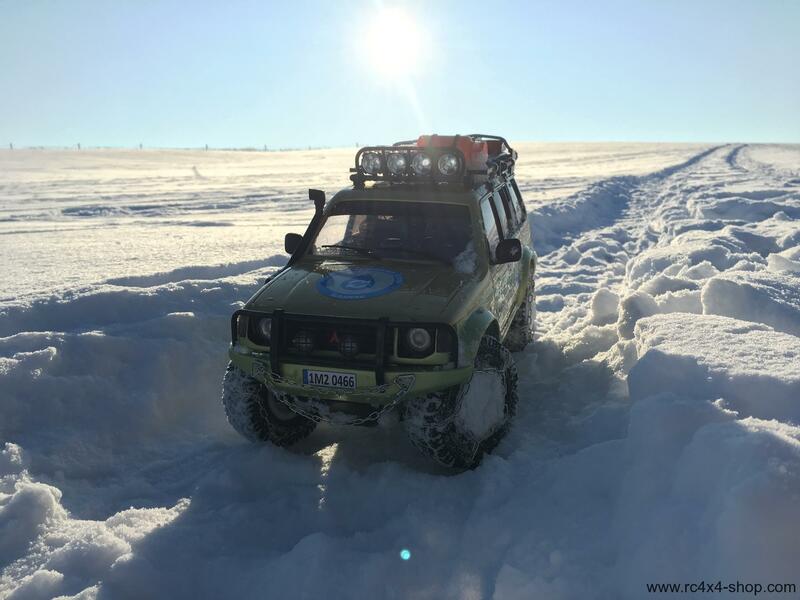 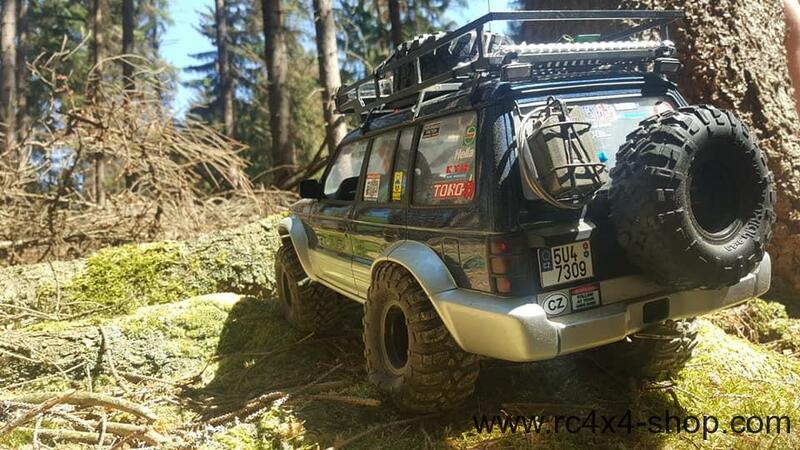 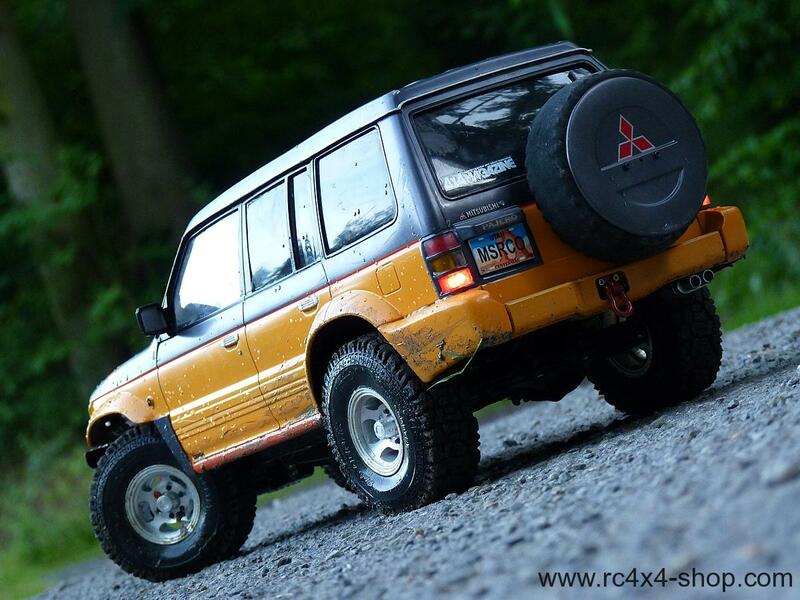 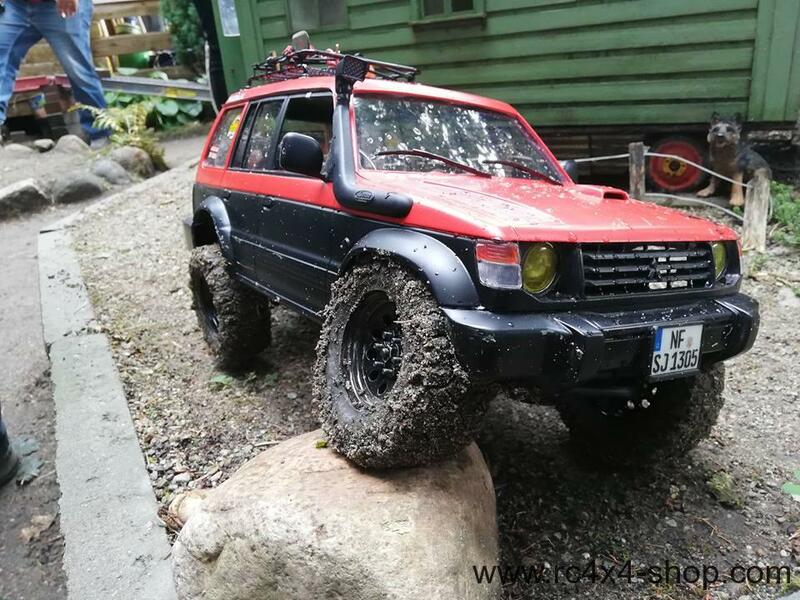 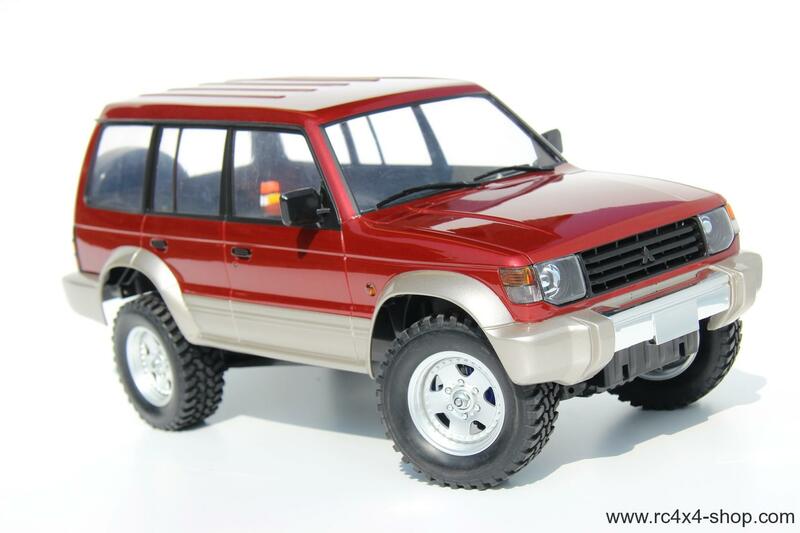 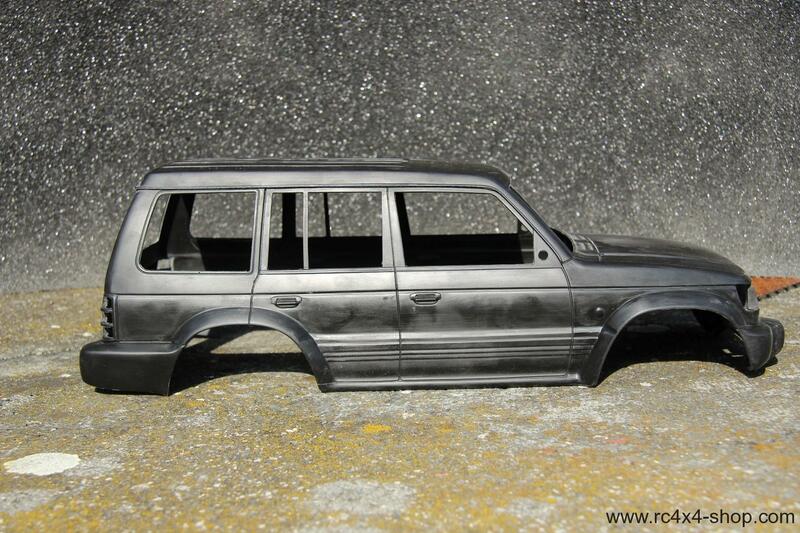 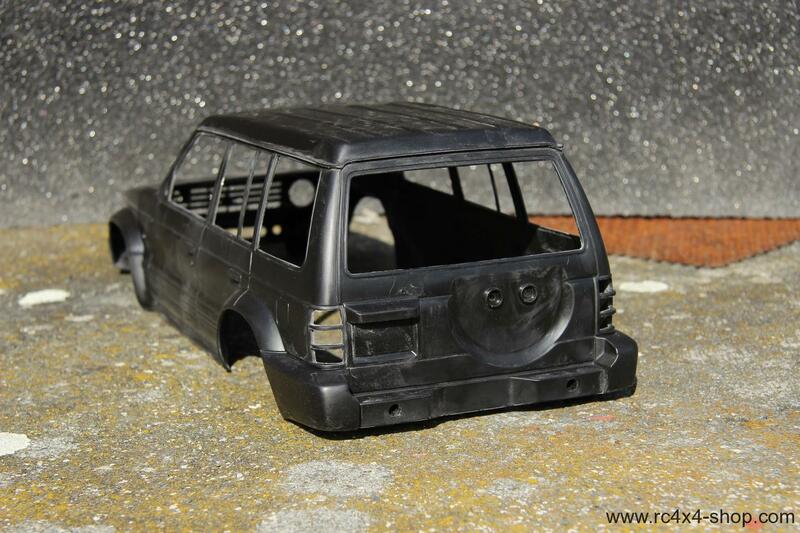 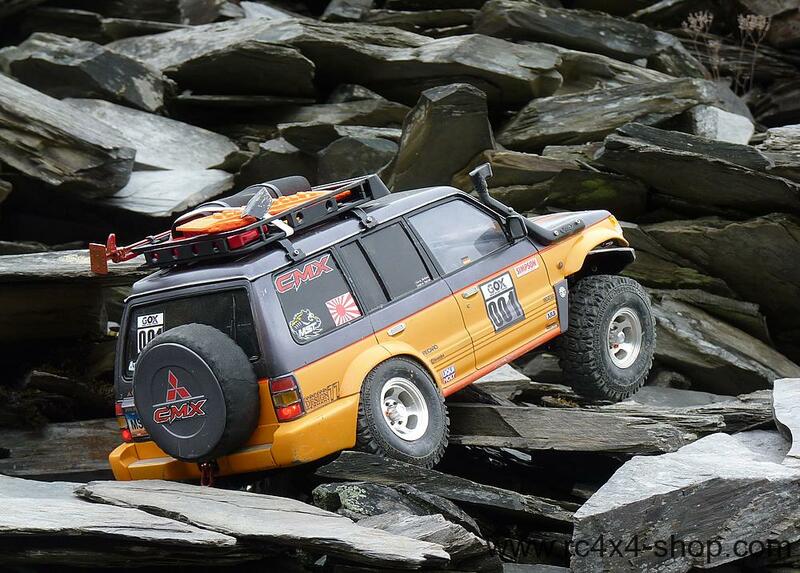 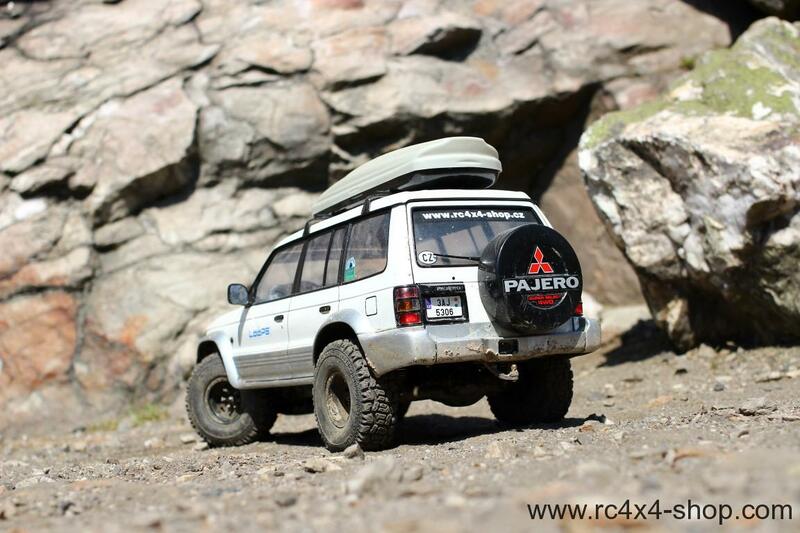 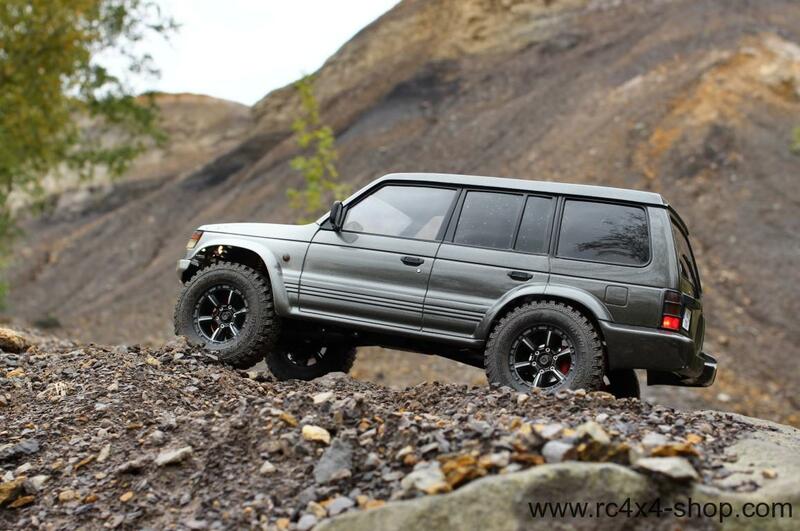 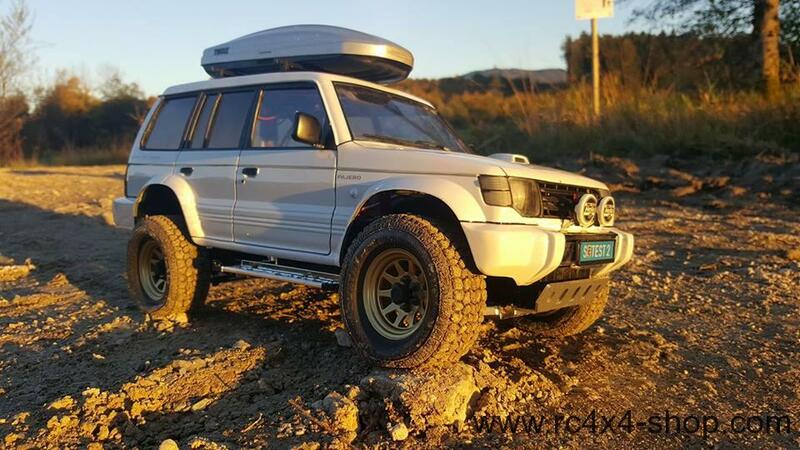 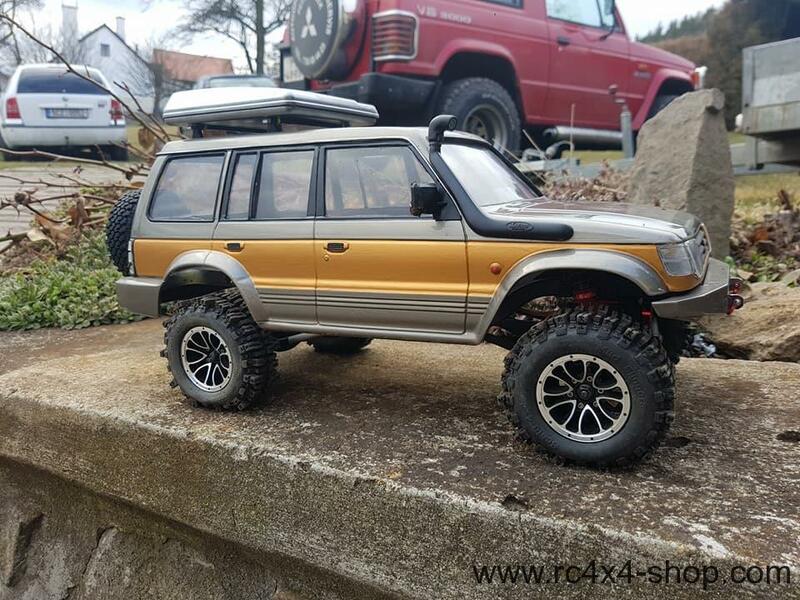 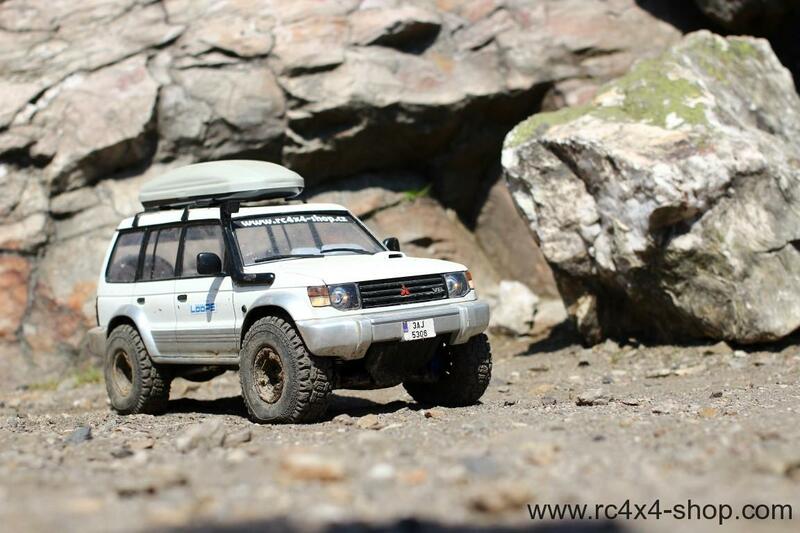 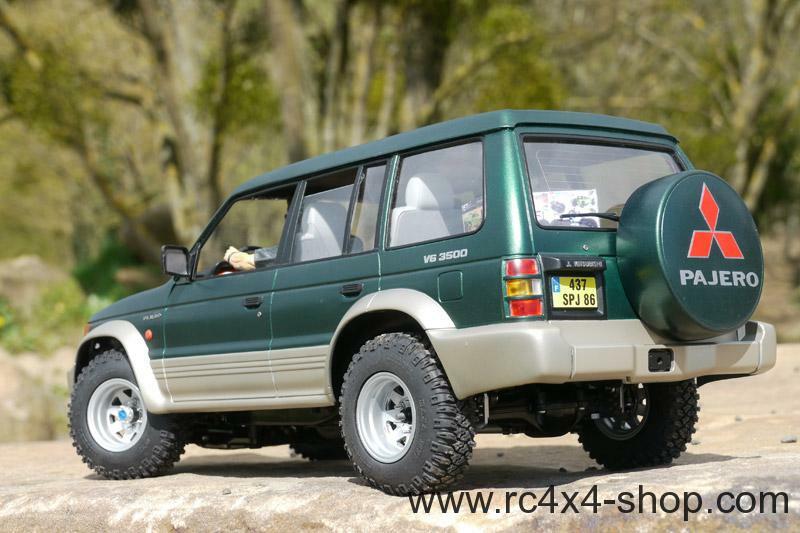 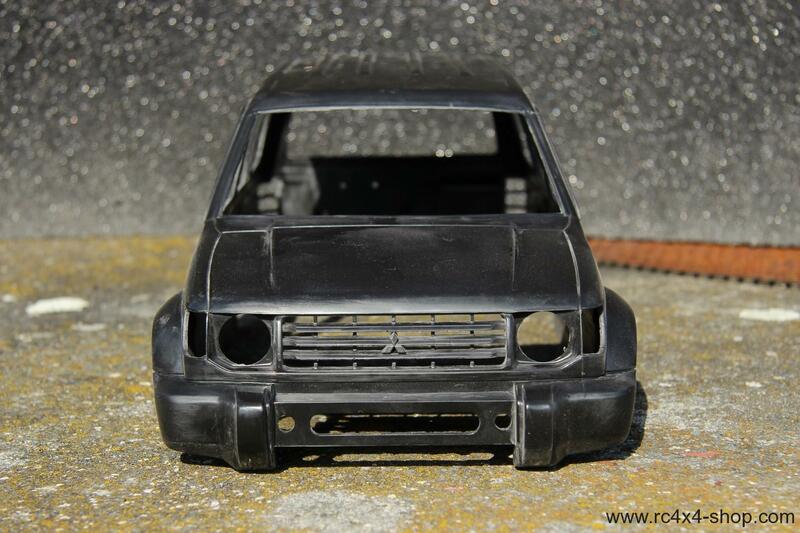 This body is based on Tamiya Pajero 3 Door body, all parts are compatible. 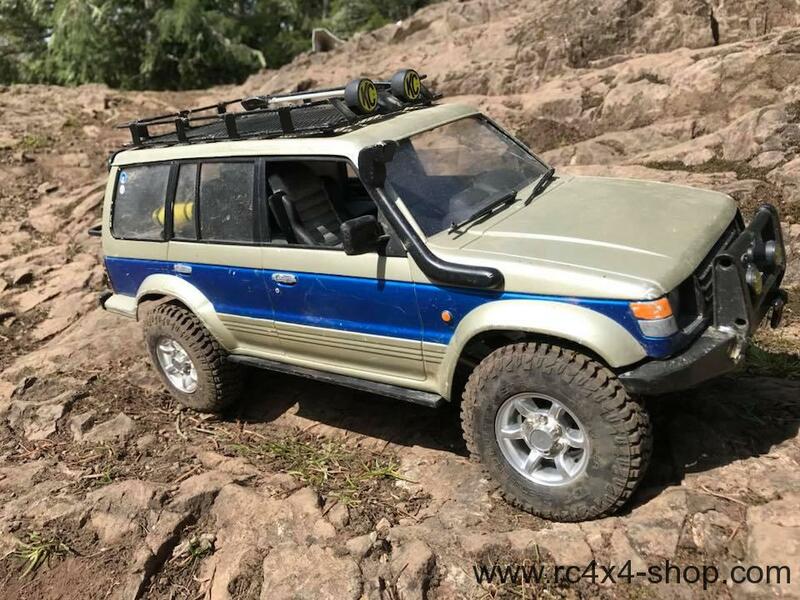 This body fits Tamiya CC-01 / XC Chassis very well!